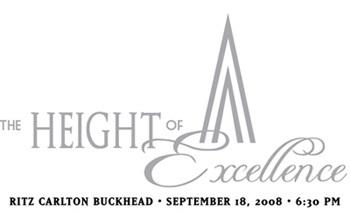 Though one judge will receive special recognition with the “Anthony A. Alaimo Award for Judicial Excellence” every year, the reception is planned to honor all members of the Georgia Judiciary. GTLA hopes the reception will become a very special happening every year. For this 2008 inaugural event, the Past Presidents of GTLA, as a group, will serve as the official Host Committee. Civil trial attorney Daniel A. Ragland, founding partner of Ragland Law Firm, LLP, plans to attend and help honor Judge Alaimo and all of the other members of the state and federal judiciary of Georgia.